Fast and easy access, wherever you go. 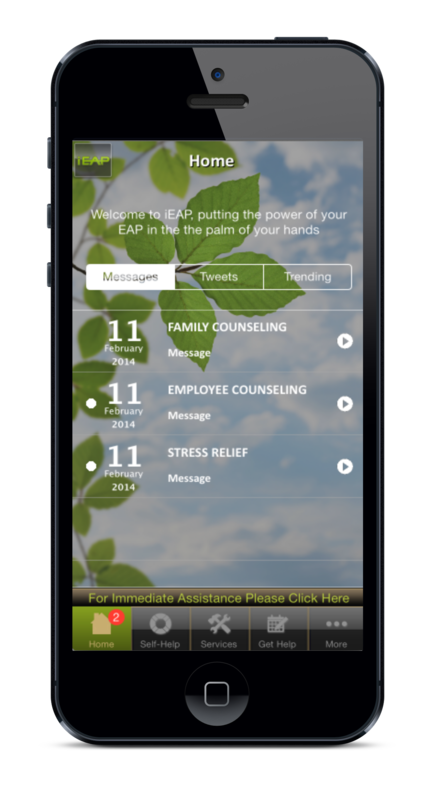 Put the Power of your Employee Assistance Program (EAP) In The Palm of your Hands! 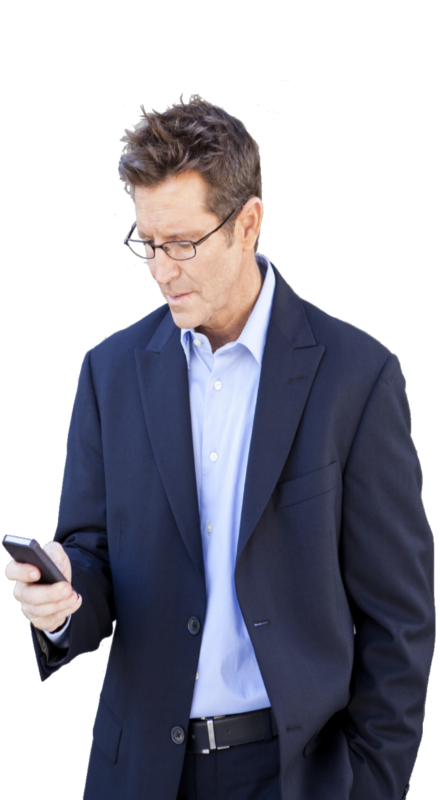 Your Issues Don't Have a Time Clock. 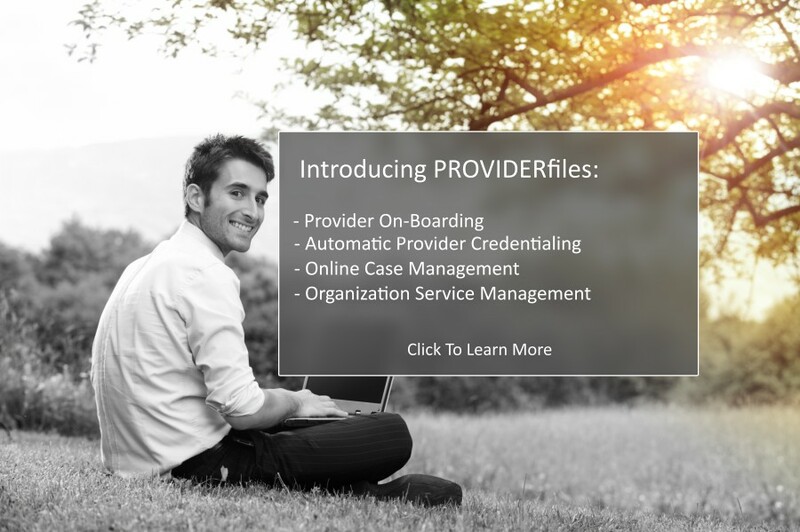 Why Should Your Student Assistance Program (SAP)?